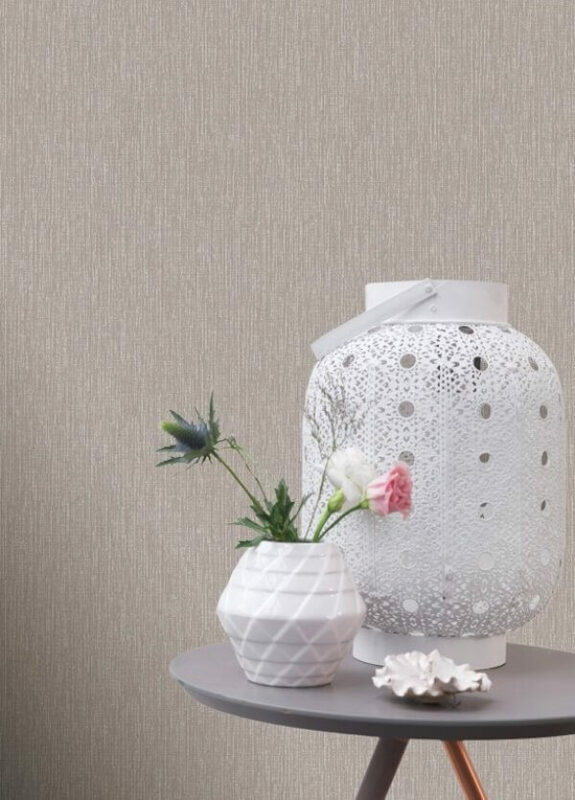 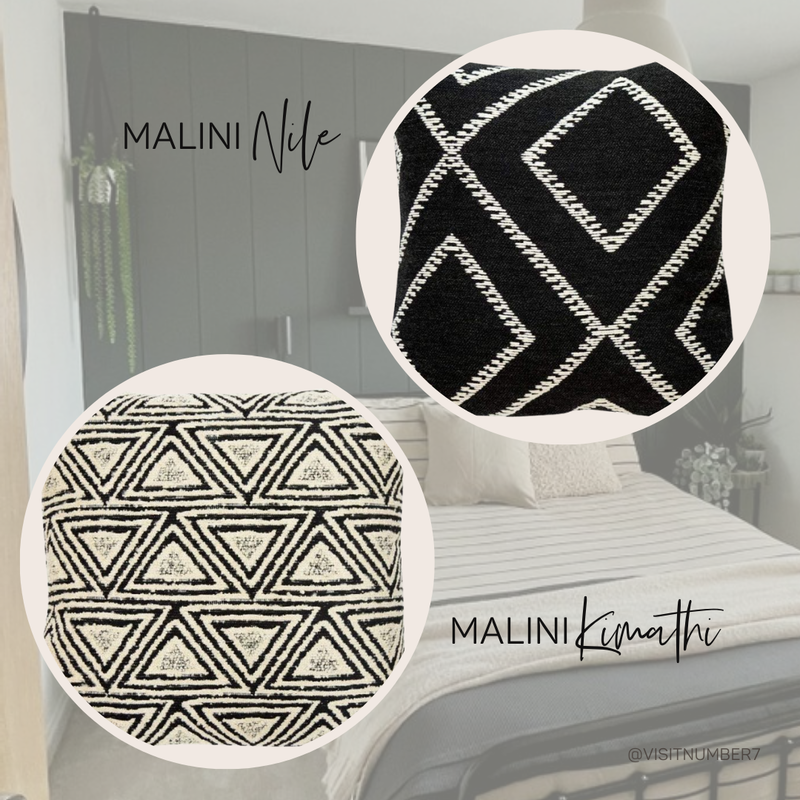 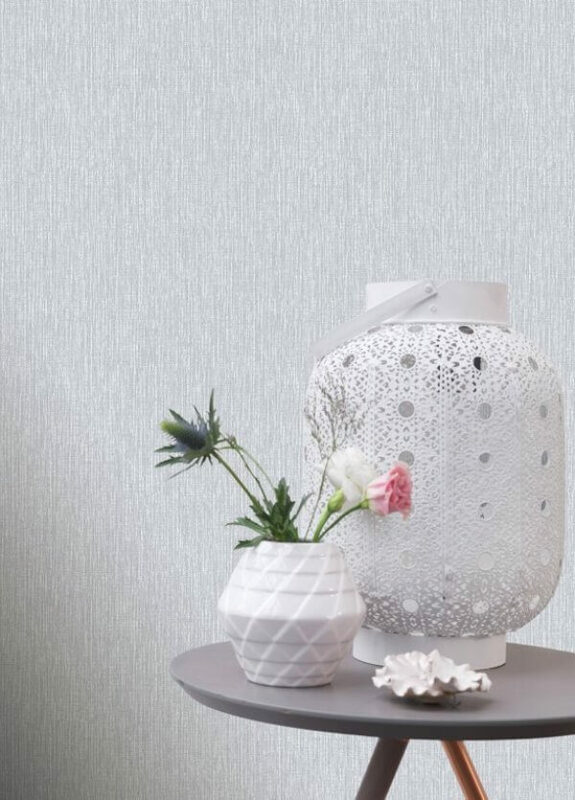 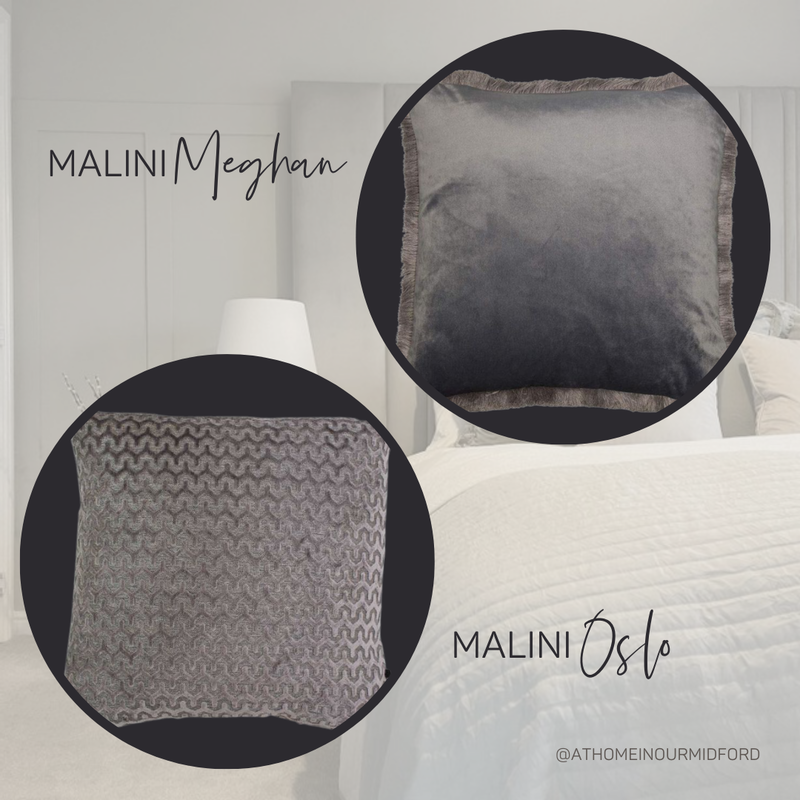 Whether you're pairing this stunning textured wallpaper with a bolder feature wall design or using it as a standalone pattern throughout your room you won't be disappointed by the quality and finish of Astoria! 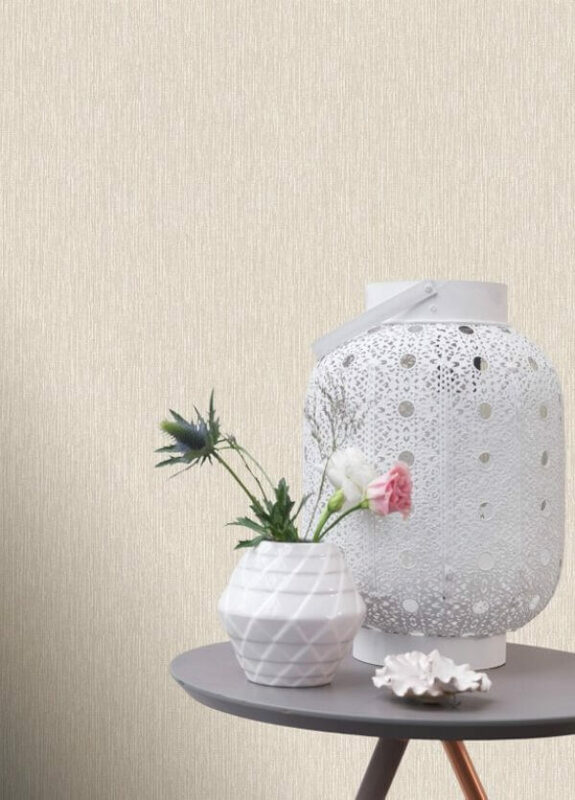 This beautiful textured design is delicately highlighted with glitter to really shimmer in day or lamp light! 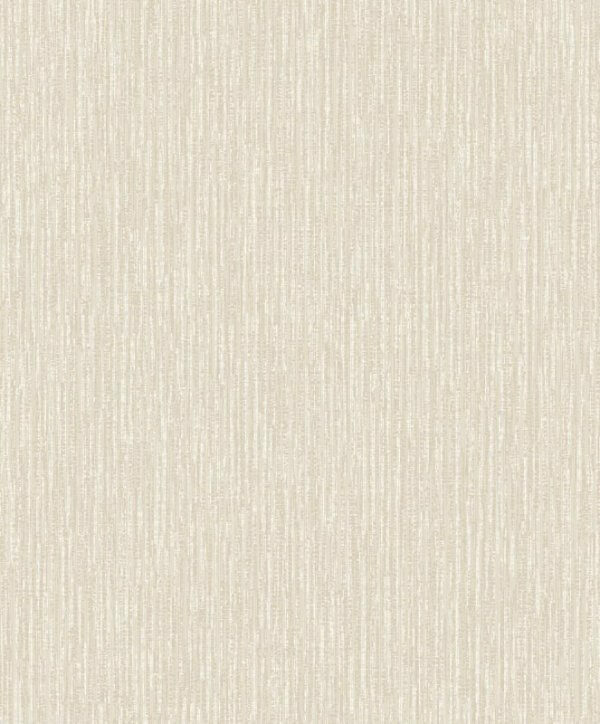 This extra-washable vinyl wallpaper has no pattern match meaning very little waste and its at a fantastic price! 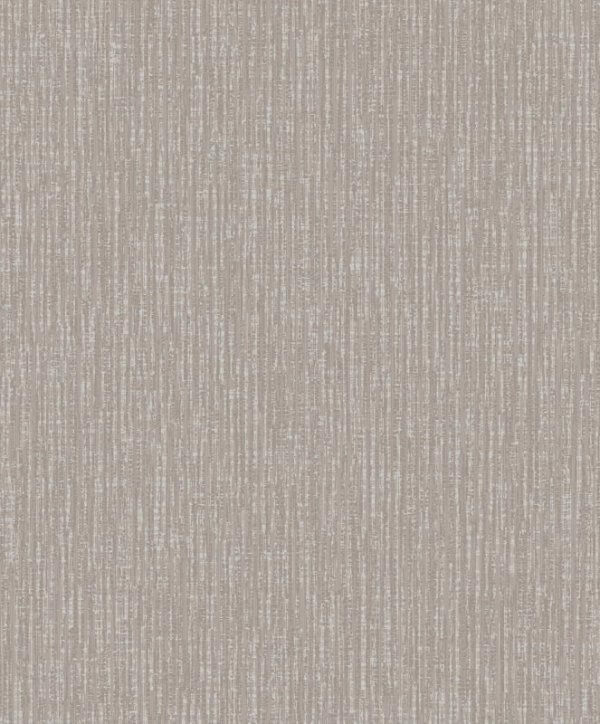 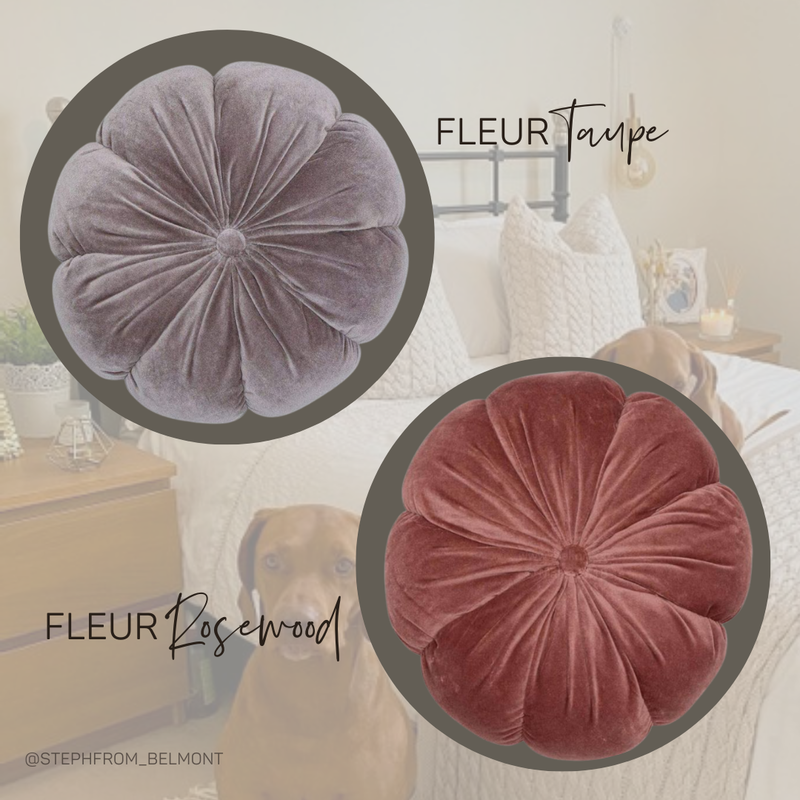 Available in three colour options, you're spoiled for choice with Astoria!